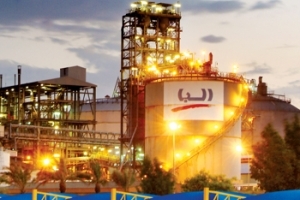 Aluminium Bahrain (Alba) has reported a 3.1 per cent increase in output in Q1 and a slight increase in sales on the back of strong operational performance. 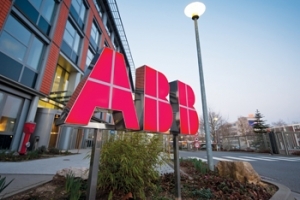 ABB, the leading power and automation technology group, has received orders from Hyundai Heavy Industries for electrical and telecommunication systems. The value of the total is around $100 million with about half booked in the last quarter of 2014, almost $27 million in the first quarter of this year and $20 million in the second quarter. 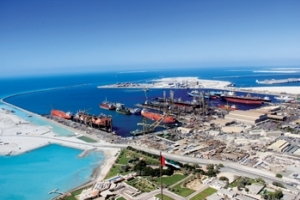 Drydocks World has announced it has successfully completed the world’s largest turret mooring system. At almost 100 m high, weighing over 11,000 tonnes and with a diameter of 26 m, the turret will ensure the Prelude floating liquefied natural gas (FLNG) facility can operate safely in the most extreme weather conditions. 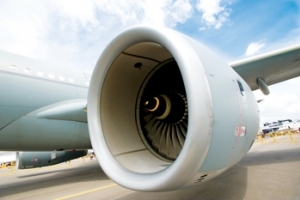 Bahrain-based Investcorp, a leading manager of alternative investment products, has completed the acquisition of a majority stake in NDT Corrosion Control Services (NDT CCS), the largest testing services company for the industrial sector in Saudi Arabia. Infrastructure projects and general industrial activities are driving growth in Saudi Arabia’s diesel generator sets market. 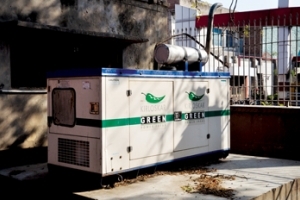 According to the research firm 6Wresearch, the kingdom’s genset market is set to witness and upward trend over the next six years at a growth rate of 15.55 per cent. Mubadala buys mines’ stakes Trading house Trafigura has sold half of its stake in three Spanish copper and zinc mines to Abu Dhabi investment company Mubadala as the two firms set up a global joint venture to invest in base metals mining. The Swiss oil-to-metals trader aims to grow via JVs and raise money via sales of stakes. 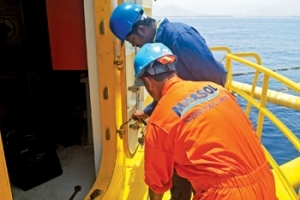 DubaiI-based Marsol International, a leading global marine solutions provider focused on the offshore oil terminal market and related infrastructure, has launched a specialist emergency pipeline repair service (EPRS) to safeguard shallow water intertidal zones. 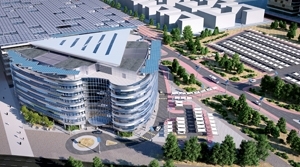 The United Nations Environment Programme (UNEP) has chosen Emirates Central Cooling Systems Corporation (Empower), the world’s largest district cooling services provider, as a partner of its ‘District Energy in Cities’ initiative. The King Abdullah University of Science and Technology (Kaust)’s new Cray system is the seventh fastest supercomputer in the world, according to the Top 500 list announced at the International Supercomputing Conference in Frankfurt, Germany. Acronis, provider of new-generation data protection, has finalised a new partner agreement with Al Hosani Computer LLC, a software re-publisher and distributor, to distribute Acronis consumer products for the Middle East and Africa (MEA) region. Dubai Trade, the online gateway for trade and logistics services in Dubai, is upbeat after witnessing 12.5 per cent growth in the registration of new companies in the first half of the year as compared to the same period last year. With 9,317 new companies on board, the number of transactions grew by 8.7 per cent to 9.7 million. The world’s largest collection of global renewable energy standards and patents can now be accessed on an online platform launched by the Abu Dhabi-based International Renewable Energy Agency (Irena). Investment in the GCC food industry surged from $13.6 billion in 2010 to $23.7 billion last year with a combined annual growth rate (CAGR) of 14.8 per cent, the Gulf Organisation for Industrial Consulting (Goic) said in its latest food industries directory. Individual food segments registering strong CAGR increases were animal feeds, 23.